…To quote an epic 70’s classic! Sometimes cities in the summer are just too much. Hot, sticky, busy, messy; the urban vacation is a veritable minefield of sweat, violent air-con and furious tourists, but apparently we’re gluttons for punishment because we just keep on trudging back into the concrete wilderness. Dealchecker know you’re not going to change – and neither will we – so with this in mind, we’ve had a good think about those areas near to your favourite cities that might provide some respite when you’re about to blow your top – or blow up! 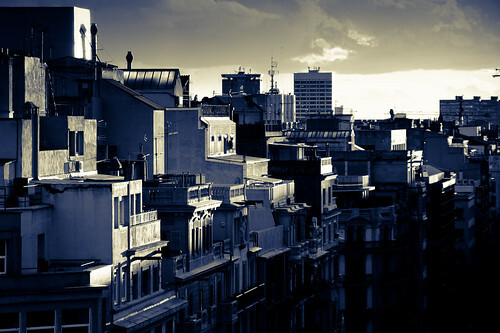 Head for Sitges! With a relaxed vibe, seventeen beaches and a considerably smaller population than Barcelona, it’s sort of like heading to Brighton for an afternoon when you live in London. Like Brighton, it’s arty, laid-back, and combines fun nightlife with lazy beach culture. 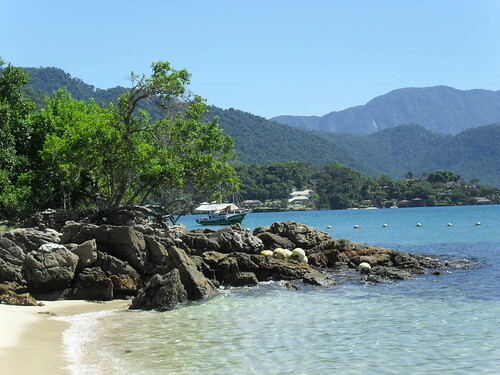 Unwind on Ilha Grande! 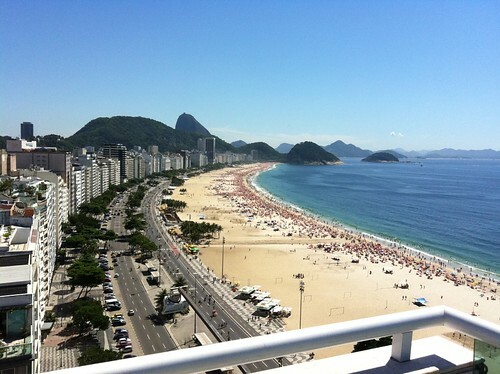 This beautiful island is located just off the coast of Rio and remains largely undeveloped. It contains the remnants of the Atlantis Rainforest and its largest village contains only, 1900 inhabitants. Perfect for a chilled out escape from the madness of the big bad city. 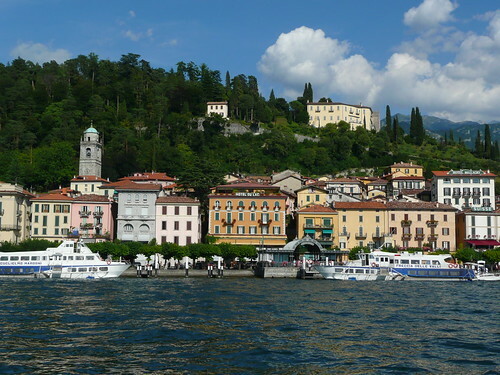 And if that’s you, head to Lake Como! 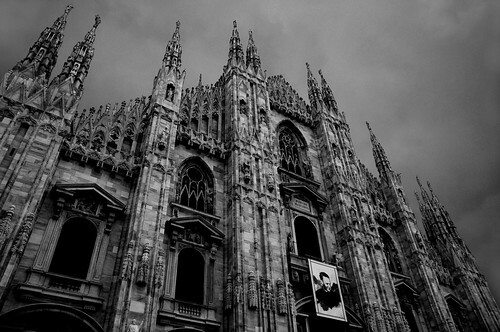 A pleasant hours drive from Milan, Lake Como posesses all the qualities of a truly relaxing holiday destination. Beautiful towns are dotted all around its waters and whether you fancy taking a boat out, eating delicious food or just driving round its endless sunshine-lit roads, you’ll find tranquility on its every corner. 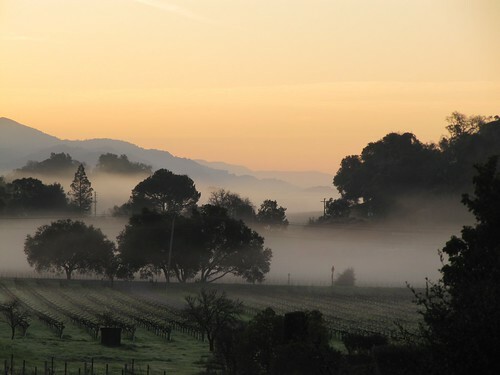 Head to the winelands of Napa Valley, where you’ll be presented with as much wine as you can drink, stunning natural scenery and small, quaint towns. The undulating hills of the valley and charmingly unpretentious villages will make a pleasant contrast to the arty fabulousness of San Fran. 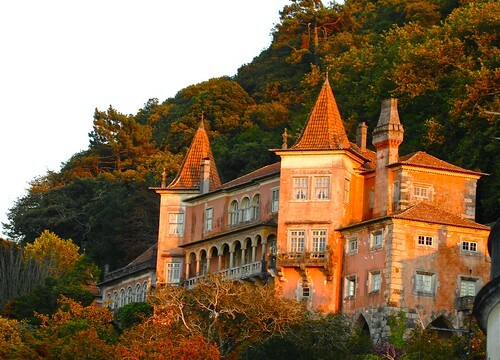 Sintra! With its collection of fantastic 19th century architecture, Sintra has proved popular with Lisbon daytrippers as of late. 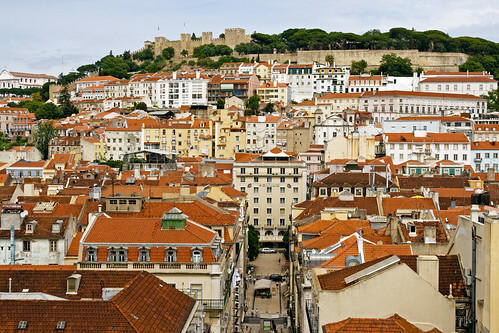 It manages to retain the culture and majestic feel of Lisbon, but without the crowds. 72 Hours in Amsterdam – on a Budget!